ProCharger Kits are our specialty! Chevy! Ford! Chrysler! 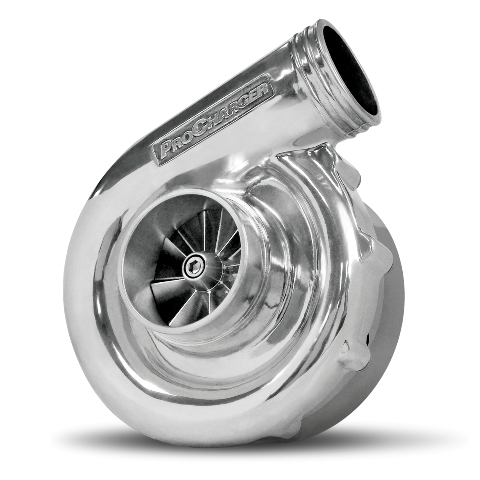 NER is the place for cutting edge development of ProCharged engines. Years of experience and continuing testing makes NER the leader in ProCharger engines and kits! We can pass this on to you in the form of all our kits! When you combine any of our ProCharger, Engine and Carb/EFI kits you will get proven parts, and service tech for actual ProCharger racers. We don't race circle track, off road or anything else. We race ProCharger combinations, we help with tuning, chassis set up, converters, gearing, fuel systems, everything we learn at the Drag strip we pass on to you! 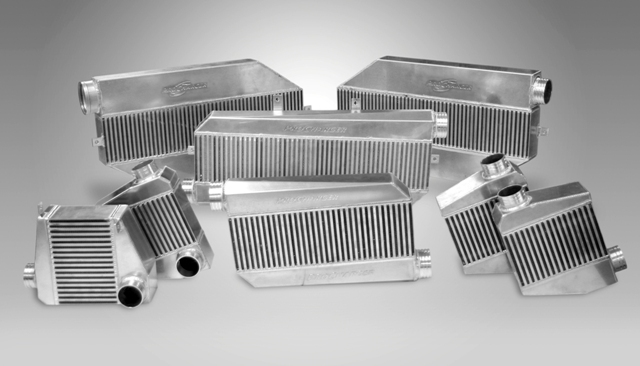 123 - Primarily used in Small cube applications Can Make up to 2000HP on the proper engine. 131 - Most used model works well in Larger cube app's Can make up to 2300+HP power again on a good engine. 139 - Biggest unit, larger cubes only, engine needs to breath well and make good base power to run the blower 2500+HP. Bigger is not necessarily better! the bigger the blower the more power it takes to drive it. 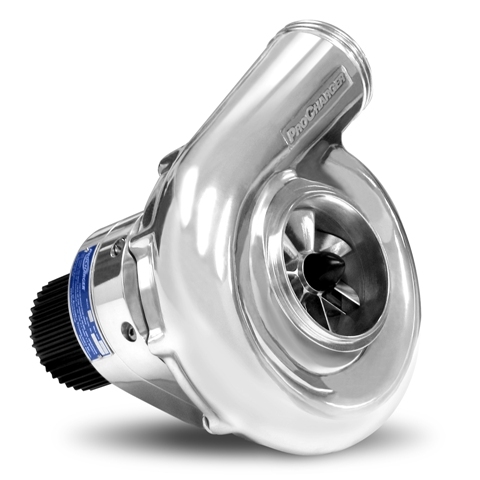 Talk with us about your engine combo and power goals and we can help pick out the right blower for you. F3 Std drive kits start @ $6295.00 to $6595.00. F3 Reverse drive Belt systems for Chevy's start @ $6695.00 to $7095.00. Attention: we build custom Reverse and Std mount kits for Ford, Chrysler and others. Custom Std mount bracket kits start at $450.00. Reverse custom kits start at $650.00. F2 units are just a great blower, in general if you want to make 1600HP or less this is the blower to use. Works well on good well built engines, small blocks and big blocks. I don't suggest these on bigger than 540ci engines, unless you want a low boost engine. F2 Std mount kits start @ $5045.00 for a serpentine kit, 15 PSI or less street kit. F2 Std mount start @ $5245.00 for cog drive kits. F2 Reverse mount belt drive starts @ $5795.00. Attention: we build custom Reverse and Std mount kits for Ford, Chrysler and others. Custom Std mount bracket kits start at $450. Reverse custom kits start at $650.00. F1 chargers come in 4 sizes and typically are a class spec blower. F1's are good to 1400HP on real good engines. F1 Nice street type unit, done in a serpentine normally will make a solid 900 to 1000HP. 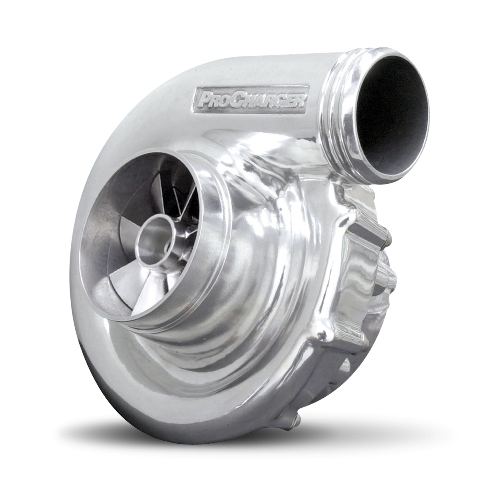 F1A Class blower same 9in volute as F1 but with upgrade wheel. F1C Class blower 9.750 volute same wheel as the A.
F1R biggest of the class F1 blowers 9.750 volute and a larger wheel. usually done in cog drives. F1 Serp kits start @ $4195.00. F1 A/C/R kits start @ $4695.00 for cog kits. P1sc and D1sc's are the bullet proof street kits. They are used in some class racing too. P1sc kits will make 600 to 700HP in general on small blocks. Typically we do not suggest these for Big blocks or big cube engines. 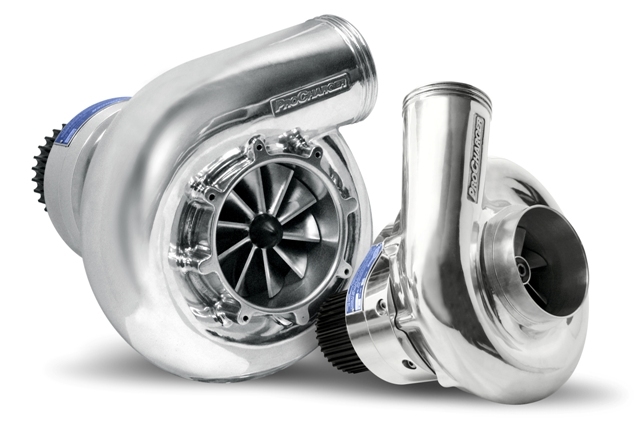 D1sc kits will make 600 to 800+HP. P1sc serp kits start @ $2645.00. D1sc serp kits start @ $3245.00. All kits can come with ProCharger air to air coolers, add $1000.00 to $1500.00 to the kit prices above.